The hip hop group to make a stop in Berkeley. One of the most iconic hip hop groups in music history, Bone Thugs-N-Harmony, is set to visit San Fransisco for a one-night show at the UC Theatre Taube Family Music Hall. The group released their 10th studio album, New Waves, last June, so expect to see them perform tracks from said record, in addition to well-known hits, like like “Thuggish Ruggish Bone” and “Tha Crossroads." 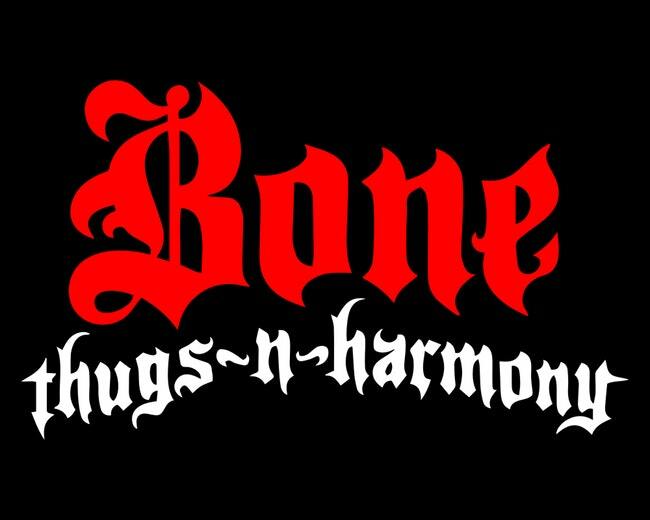 Bone Thugs-N-Harmony will also be joined by Locksmith and YMTK.